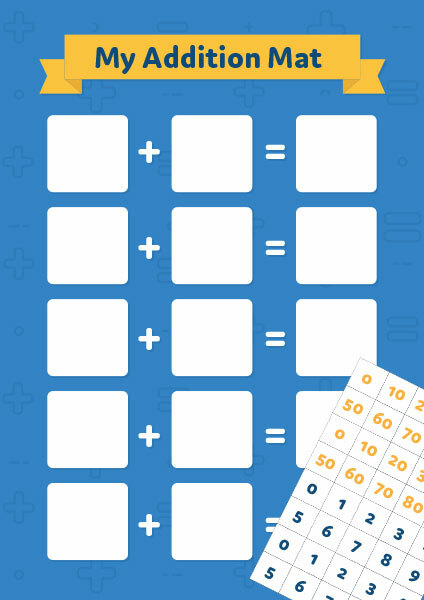 A fun activity for children to use when learning how to connect and match number names, numerals and quantities, including zero, up to 10. 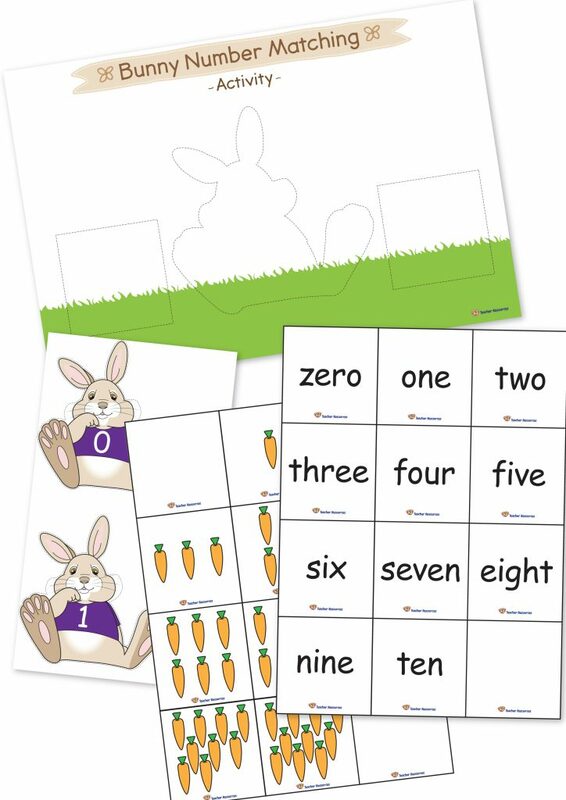 A tens frames mat to use when children are learning about basic number facts. 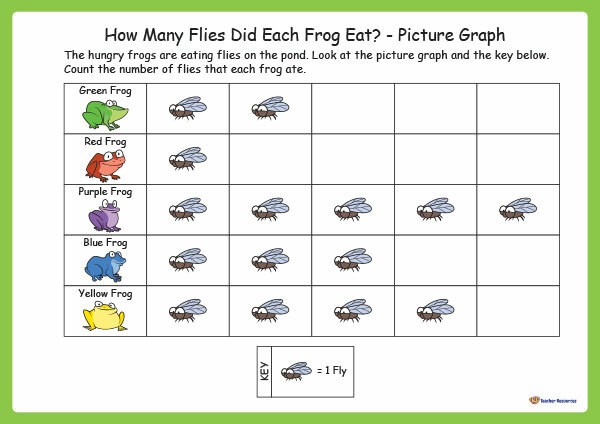 A worksheet to use when learning about picture graphs. 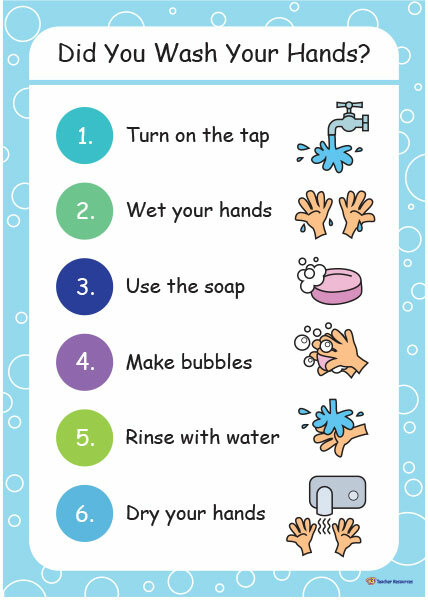 A poster to display in the classroom or close to a hand washing area to encourage children to wash their hands thoroughly. A printable concept book for children to identify summer sports and to become authors and illustrators of their own little books. 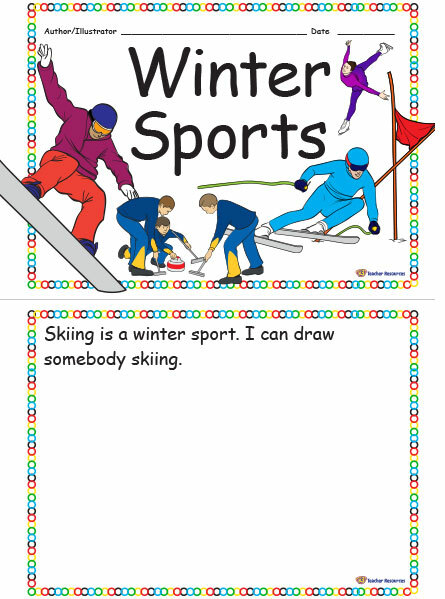 A printable concept book for children to identify winter sports and to become authors and illustrators of their own little books. 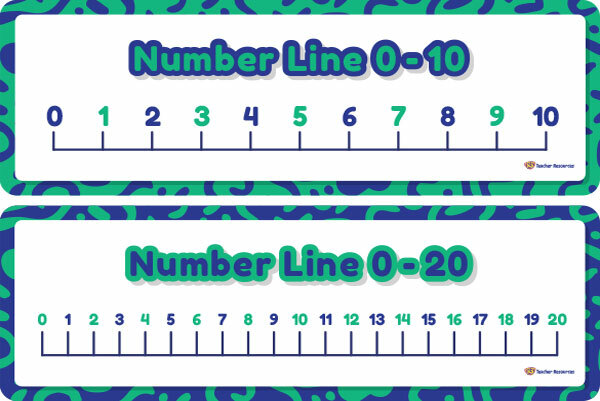 A printable number line 0-10 or 0-20 that is ideal to stick onto the students’ desk for reference and number work. 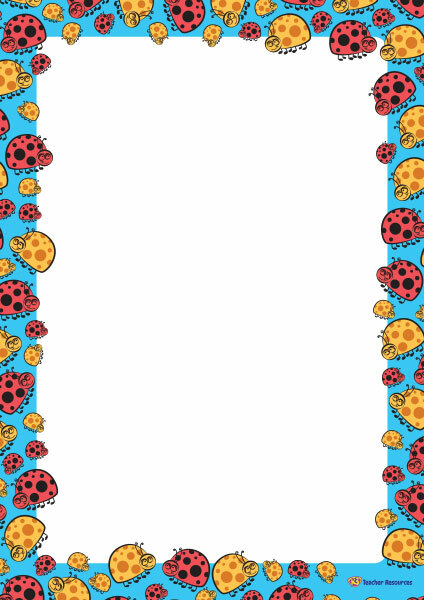 A colourful collection of ladybird page borders. Star themed set of alphabet bunting to use as a classroom display. 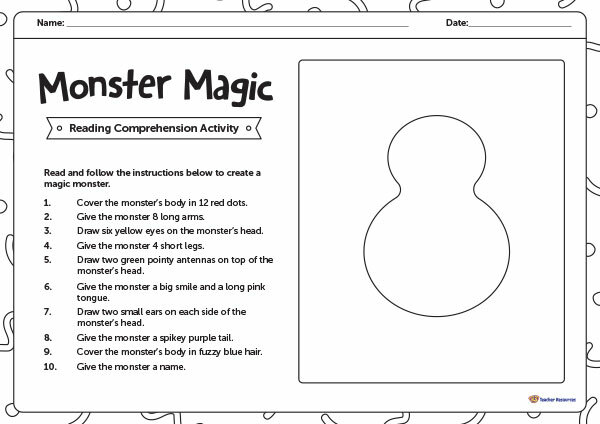 A fun reading comprehension activity in which students follow a set of instructions to create their own magic monster. 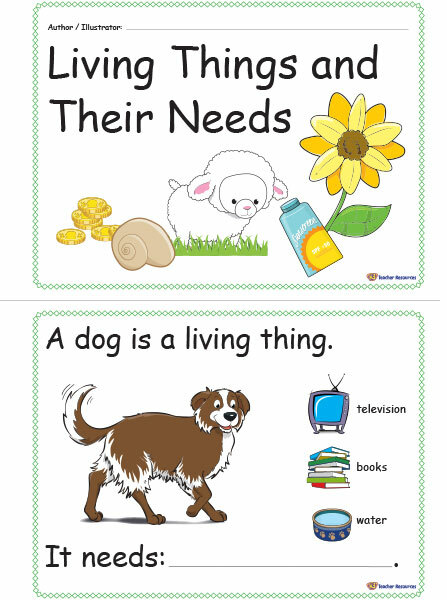 A printable concept book for children to identify what living things need and become authors and illustrators of their own little books. 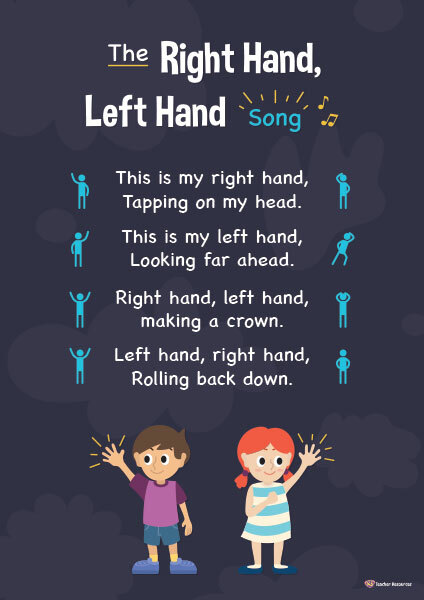 A poster to display and use in the classroom when teaching children right and left. 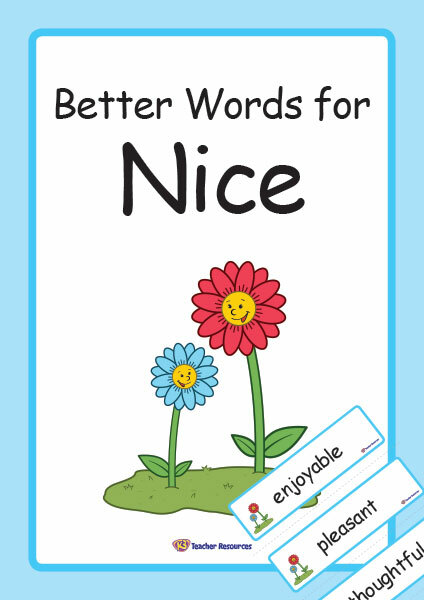 25 Better Words for Nice to use as a writing reference and for class discussions. 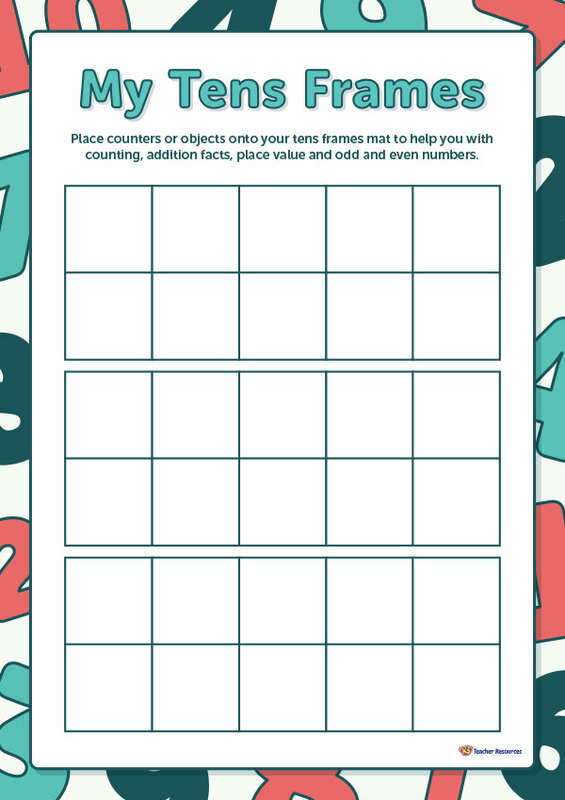 An addition mat with number cards to use in the classroom as a fun warm-up activity. 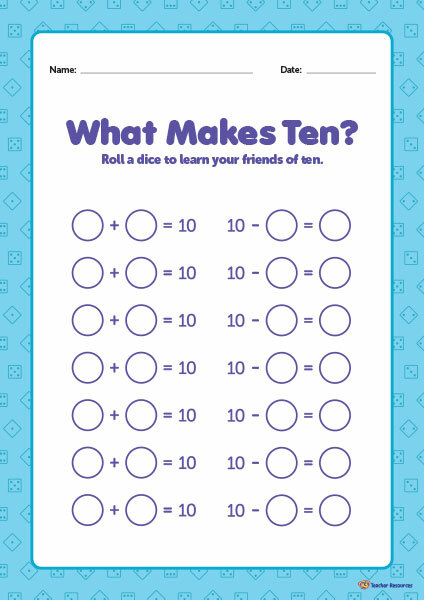 A worksheet to help children with adding and subtracting to 10. A fun measurement activity for children to use when exploring heights and widths. 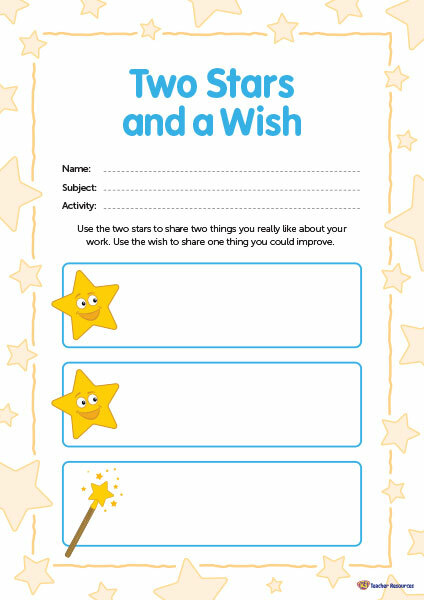 A worksheet for children to reflect and record what they like about their work and how they can improve. 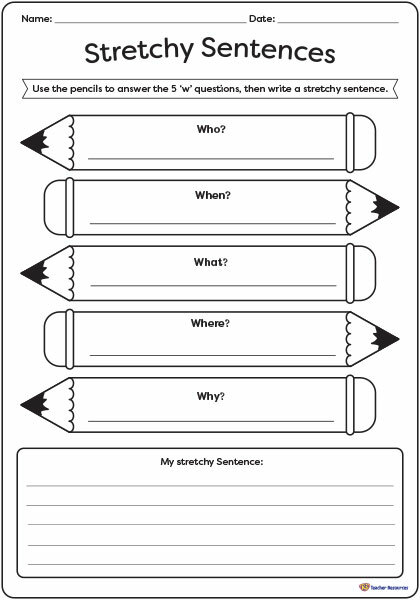 A worksheet to help children write detailed sentences. 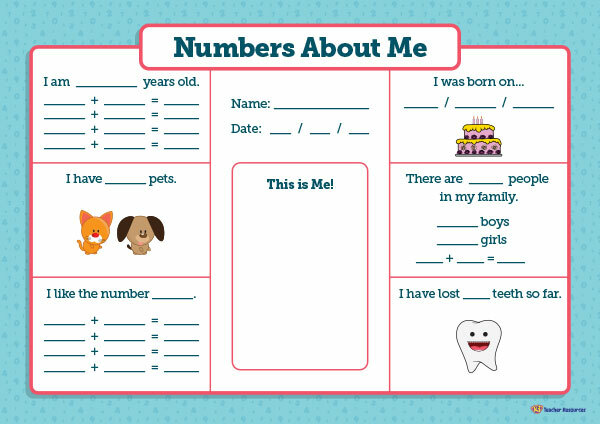 A fun worksheet for children to record numbers in the real world. A fun sight word game for children to play in the classroom. Join the 10 000+ happy members of K-3 Teacher Resources and see why they love it so much!